Ainscough Strategic Land is part of the Ainscough Group of Companies and was established in 2007 by successful entrepreneur Martin Ainscough, following the sale of his business Ainscough Crane Hire. ASL has since developed into one of the UK’s leading and most respected land and planning businesses. Our principle activity is the identification, acquisition and promotion of land through the planning system. 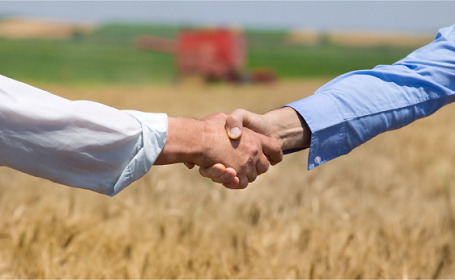 We work on a partnership basis with landowners across the UK to realise maximum development value from valuable land assets. We have an enviable track record and are currently representing over 1,100 acres of land, with the potential capacity for approximately 9,200 residential units and over 400,000 square feet of ancillary commercial and retail space. Ainscough Strategic Land is focussed solely on using our land and planning expertise to identify and secure land development opportunities, to unlock potential and add value through the planning process, before progressing to an open market competitive disposal. 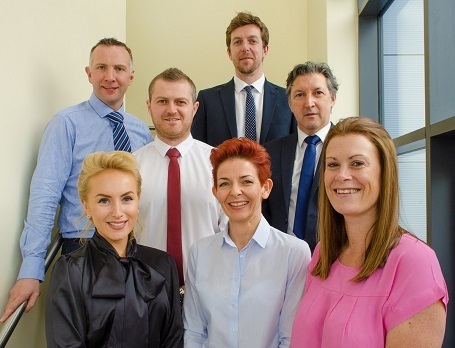 We are a highly focussed team of property and planning professionals who work with passion and commitment. Our in-depth knowledge of both the planning system and the development industry ensures that we are best placed to unlock, maximise and deliver the development potential of land, ranging from small urban infill locations through to large scale sustainable urban extensions. We have a simple business structure and are not reliant on any third party funding or management; in everything we do therefore we are able to act promptly, with confidence and commitment. Wherever we work, we bring a personal, passionate and dedicated service, where no stone is left unturned in the task of securing an advantageous planning consent and maximising disposal value. We enter into planning promotion agreements with landowners, whereby we promote the land through the planning system at our own cost and risk whilst the landowner retains ownership of the land. 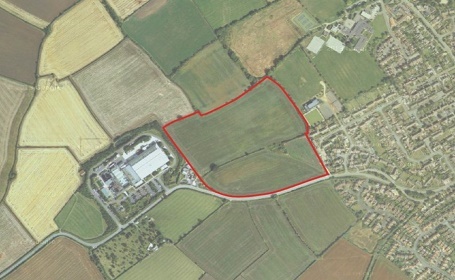 Once the value of the land has been maximised through a planning permission, the site is then sold on with a profit share arrangement in place. This enables the landowner to keep possession of the land whilst we bring both our professional expertise and financial resources to negotiate the many challenges and opportunities set by the UK planning system. The aim is always to optimise land sale values and disposal receipts to mutual benefit. The arrangement is a true partnership and from day one our interests, namely to quickly secure best disposal value, are wholly aligned. 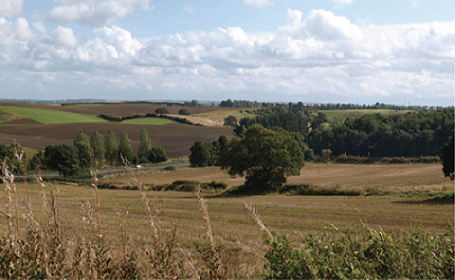 Ainscough Strategic Land will acquire freehold land outright for promotion through planning and disposal. We are able to purchase land unconditionally from landowners who are looking to dispose of a land asset and release capital immediately. 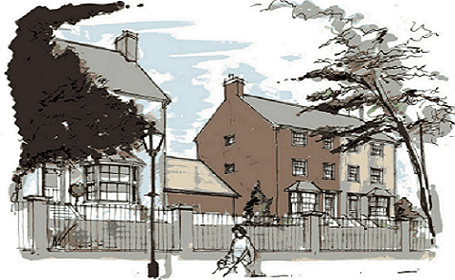 Once acquired we would promote the land through planning, ultimately for disposal into the development market. In our role as either owners or promotion partners, Ainscough Strategic Land takes pride in leading effective partnerships with local authorities, stakeholders and third parties. We lead multi-disciplinary teams to unlock planning solutions, tackling complex challenges and thus enabling Council Officers and Members to deliver tangible outputs against their policy aspirations. We are a major supplier to the development industry, utilising all our planning and land expertise to deliver market facing, consented and developable land to national and regional housebuilders, as well as retail and leisure operators.